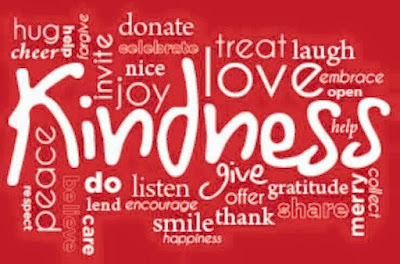 While we encourage kindness every day, we celebrate an annual day of kindness and giving every June 29 – this is our BIG DAY that was the start of BUZZING LOVE when family, friends and even strangers did good deeds and acts of kindness in honor of Gary A. Baranyai – or JUST BECAUSE! 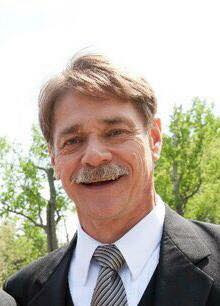 The idea behind it was to try to put as much love and positivity into a day that would otherwise be very painful, as June 29, 2014, was the day Gary's life was taken. What started as a day to honor the life and memory of the man Buzzing Love was founded for has become so much more. We participate in these acts of kindness not only to honor the memory of Gary Baranyai, who was incredibly kind and lived his life by helping others and bringing so much joy and smiles to so many people, but because so many of us are fighting battles no one knows anything about and a kind word or gesture can mean the world to someone. Because the kindness we show someone could give them hope. Because when the pain shatters us, it's the love and kindness that saves us. 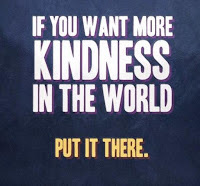 Because the world needs more kindness. Because we want to show how much all of our small acts of kindness add up and make a difference. Because we need to be reminded that we belong to each other and that love still – and always – wins, even in the midst of heartbreaking tragedies. WE ENCOURAGE YOU TO DO SOMETHING KIND – ANYTHING OF YOUR CHOOSING – FOR SOMEONE ELSE IN YOUR CORNER OF THE WORLD! 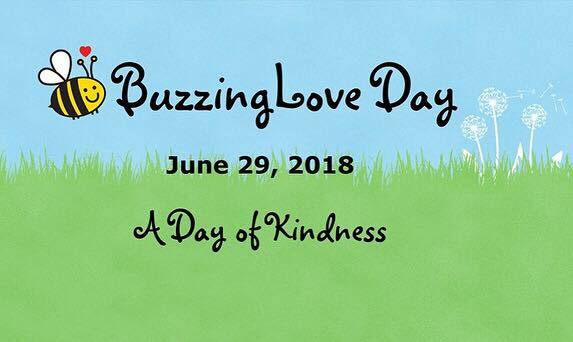 The goal is to get as many people as possible participating in acts of kindness on this day, and share them with everyone on social media using #buzzinglove! We share these acts to encourage and inspire others! This year's BUZZING LOVE DAY on June 29, 2018, was our biggest, kindest and "buzziest" yet with people all over the country joining us in amazing acts of kindness and spreading love EVERYWHERE!!! 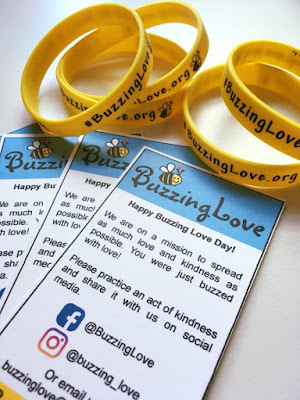 If you'd like to help us spread the love on Buzzing Love Day – OR ANY DAY – and want some Buzzing Love cards and bracelets to hand out with acts of kindness, we'll be happy to send some to you some! Request them here! The first two Buzz Bands are free! If you'd like additional Buzzing Love bracelets, we have them available for purchase, as well! during our past BUZZING LOVE days!